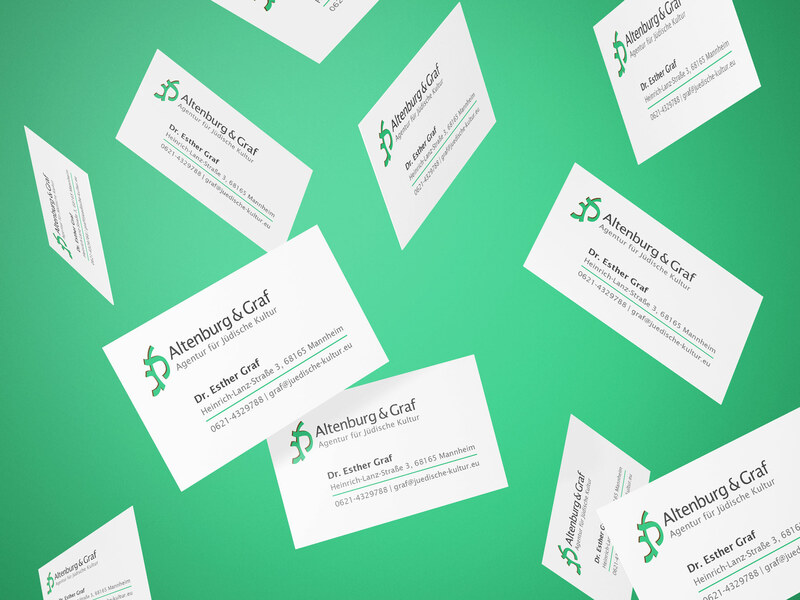 Identity and web design for Altenburg & Graf, a German based agency specialized in curation, writing, editing, and in holding lectures and workshops related to Jewish culture, history and current affairs. The logo is comprised of the letters Alef and Gimmel, the initials of the agency’s name, written in Hebrew Rashi script. Rashi himself was based in south Germany, where the agency is located. The branding emphasizes the agency’s academic, yet contemporary approach to historical subjects and themes.